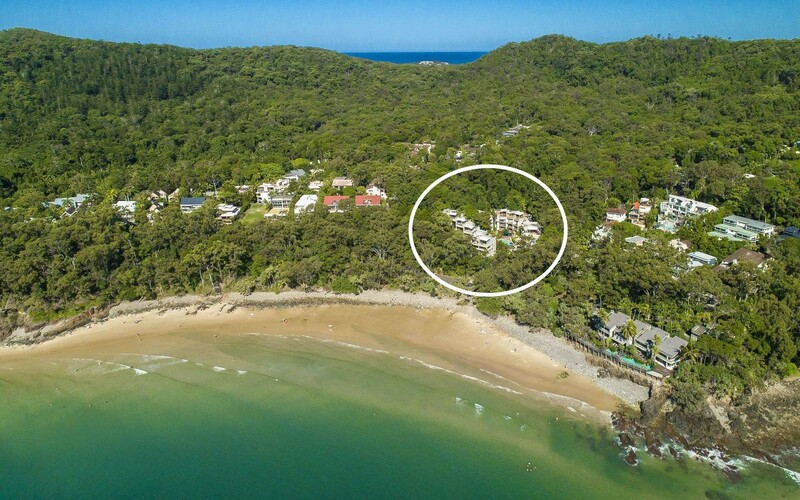 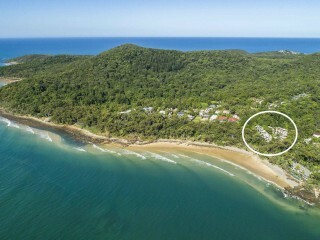 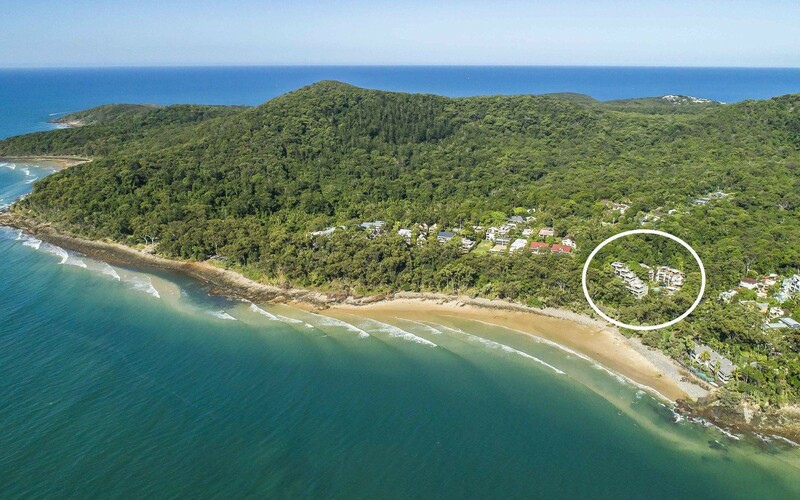 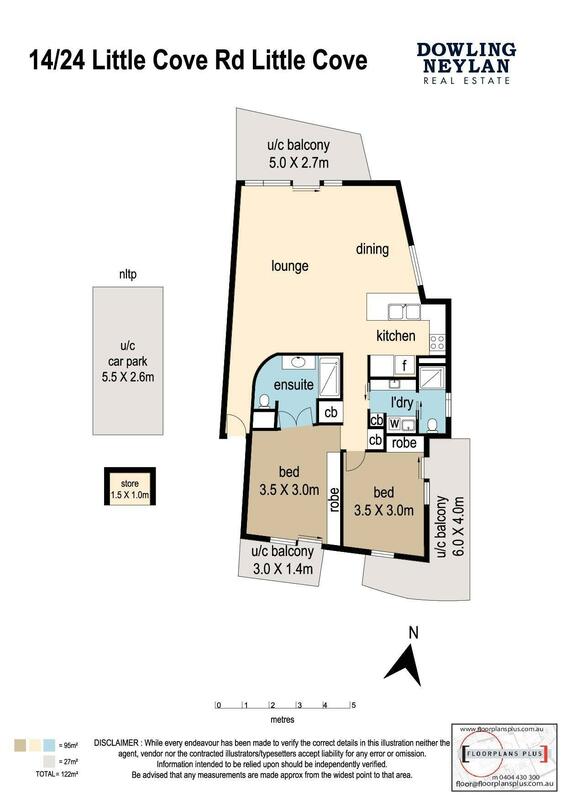 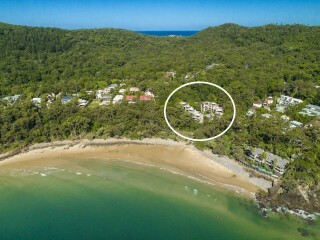 This envious position within Little Cove adjacent to a private little surf beach, north facing aspect across Laguna Bay and extended views of the North Shore coast line, is arguably the best location up and down the east coast of Australia for the ultimate getaway. 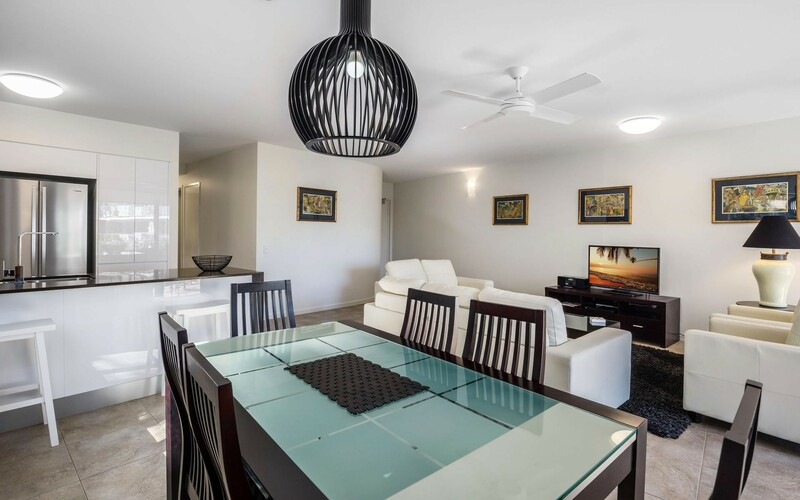 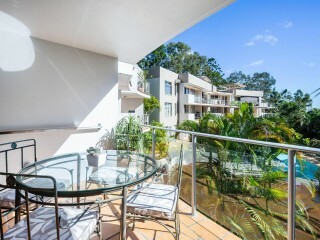 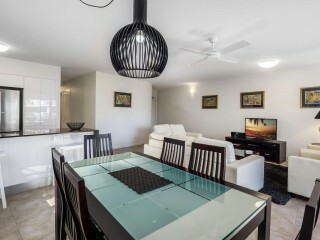 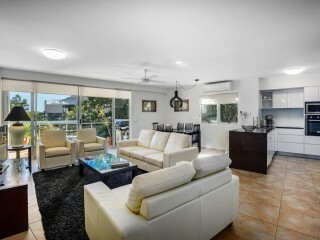 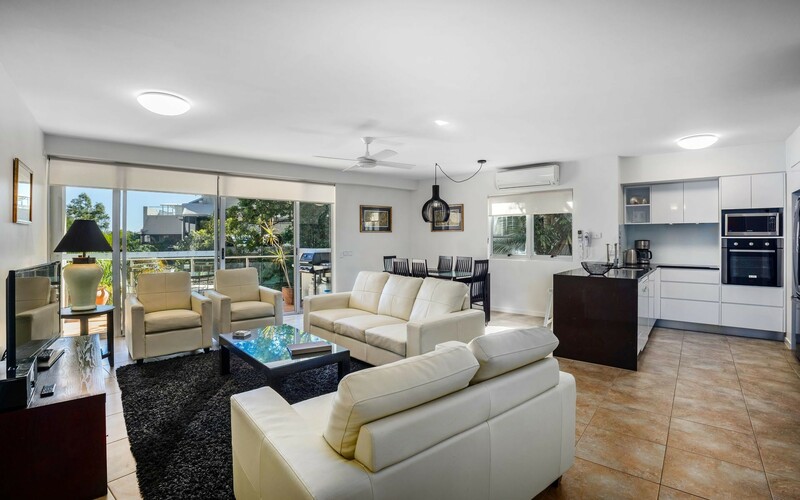 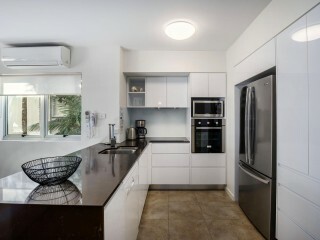 Outdoor living and entertaining is an essential part of the Noosa lifestyle and this fully renovated 2 bedroom residence fits all those criteria's. 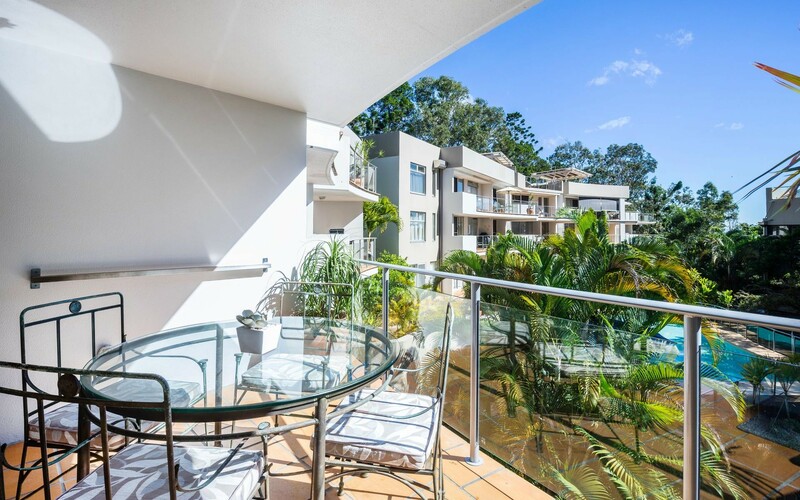 The open plan living space and main balcony faces a northerly direction and captures filtered water views and brilliant winter sunshine. 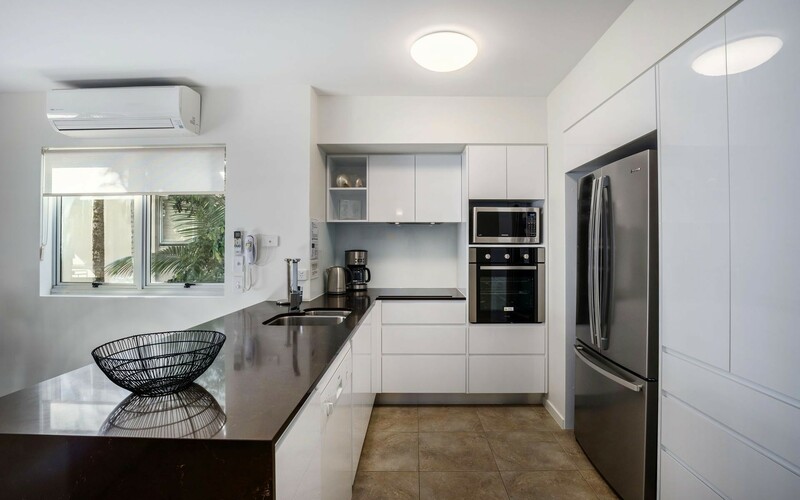 Offering a high quality renovated kitchen with loads of storage, quality fixtures and stone benches which incorporates the main living room and meals zone. 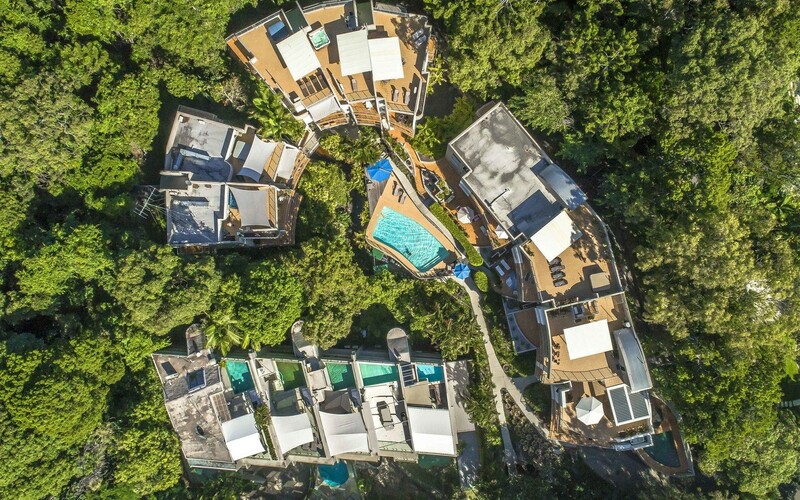 Both bedrooms feature private balconies overlooking the soft greens of a rainforest backdrop. 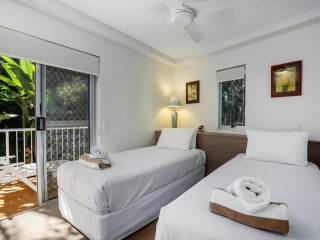 The master bedroom offers a spacious ensuite with a large walk in shower and a wall of built in robes professionally fitted out. 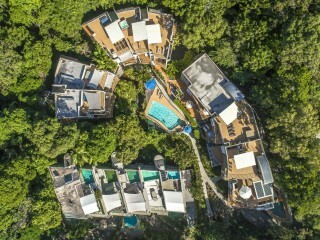 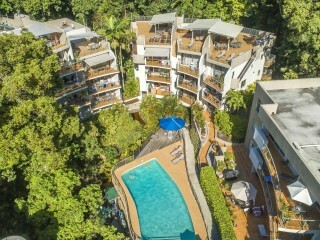 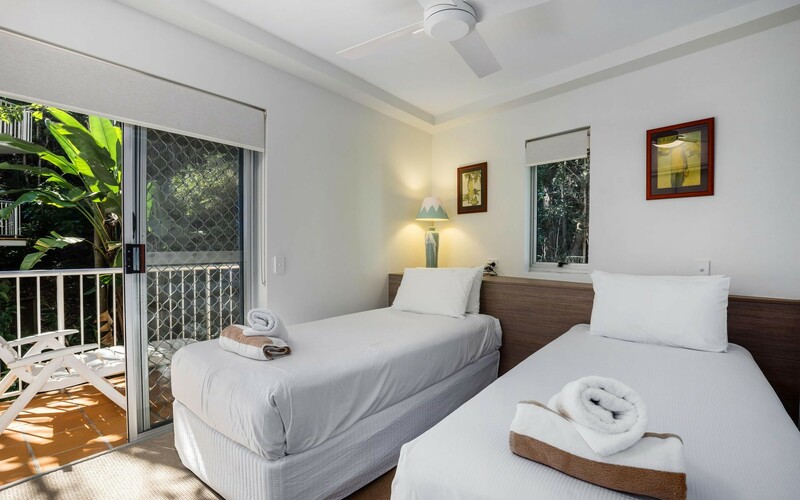 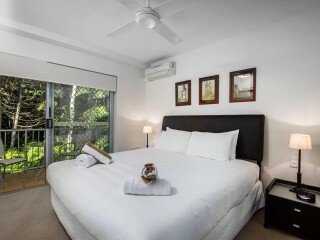 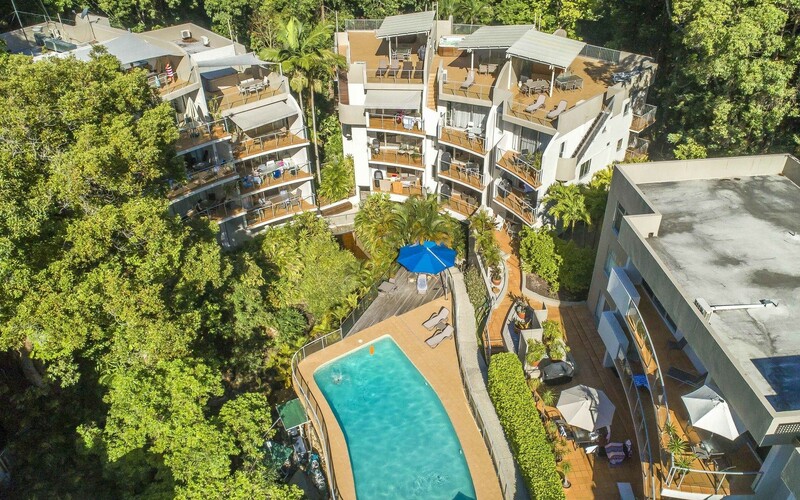 The exterior grounds offer a magical atmosphere with a heated swimming pool and tropical like surrounds, an undercover car park and an additional storage unit for the surf boards and other beach accessories. 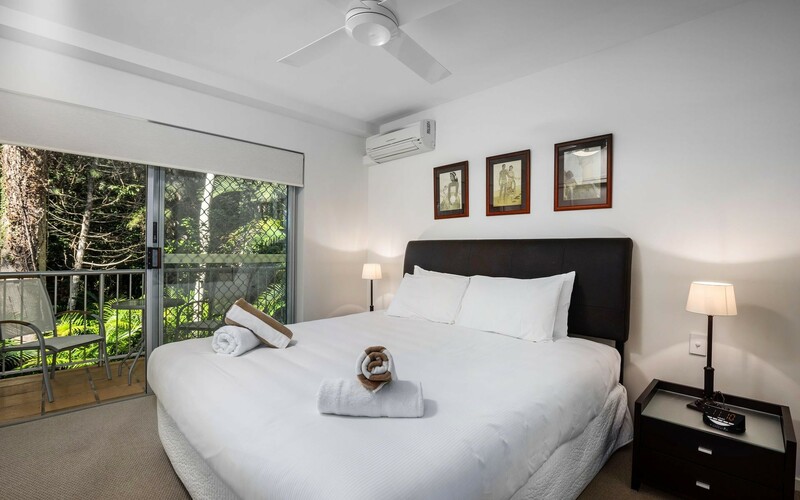 The simple pleasures are all at your fingertips including surfing, paddle boarding, basking in the sun on the beach, the National Park or a shady walk down into the casual vibe of Hastings Street.